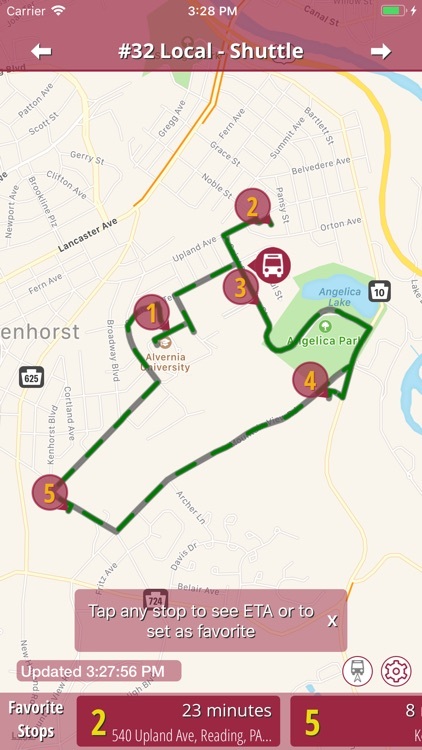 BusWhere for Alvernia is offered by the University to enhance the experience of Alvernia students, staff, and visitors as they use the shuttle bus system. 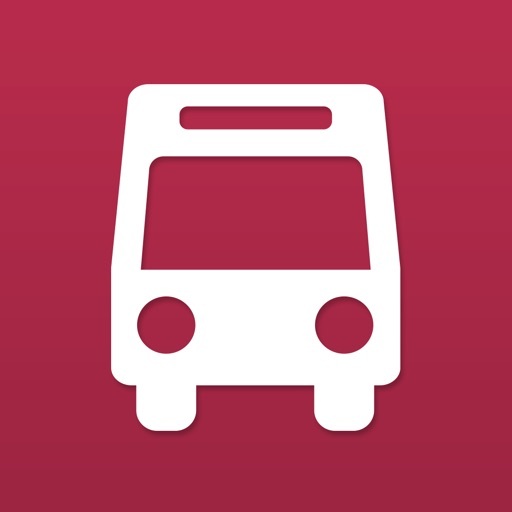 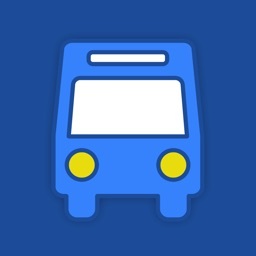 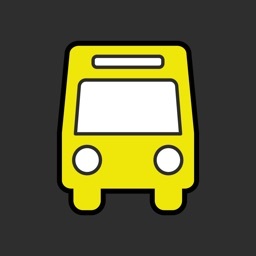 The BusWhere app will let you know when the next shuttle bus will arrive at any stop along the route. 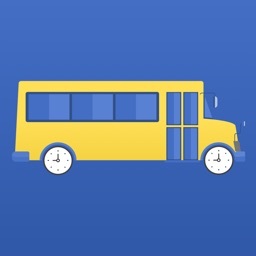 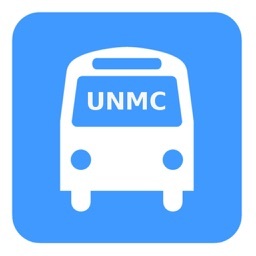 - Any Bus, Any Route: No need to move devices or reconfigure as buses move on and off routes due to maintenance or inspections. 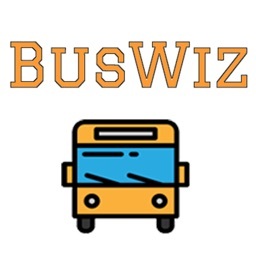 BusWhere figures out which bus is running the route and automatically adjusts!